Joseph Adam Mouton was born October 25, 1943 and grew up in the rural area near Lafayette, Louisiana. In his younger days of music, he learned from and played with Rockin’ Dopsie’s band. After a twenty year absence from music Zydeco Joe began playing the Zydeco in 1988. His interest was sparked from a gift of an accordion from the mother of a close friend he’d lost. Joe composes and sings most of his music in Creole-French. His musical style has been described as “back porch jam, high energy Zydeco”. 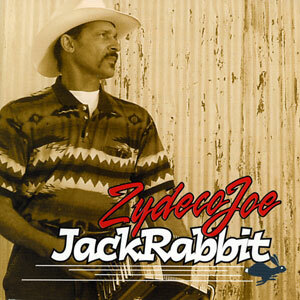 Zydeco Joe passed away in November of 2007.